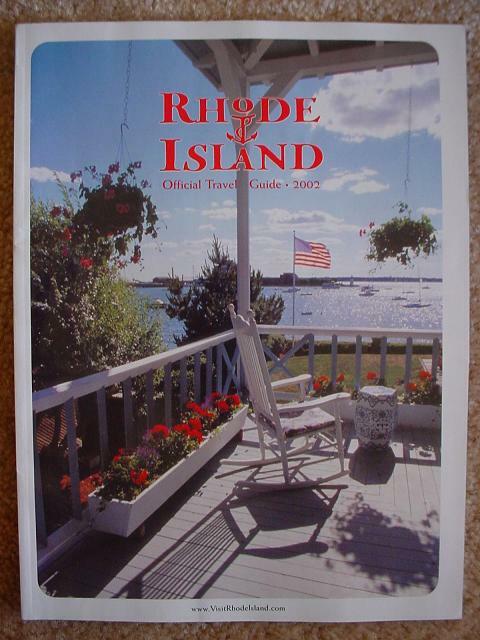 "Rhode Island Official Travel Guide"
"Welcome to Rhode Island, The Ocean State"
The Rhode Island quarter, the third quarter of the 2001 series, honors the "Ocean State." Featuring a vintage sailboat gliding through Rhode Island's famous Narragansett Bay, and an image of the Pell Bridge in the background, with the design showcasing Rhode Island's most popular sport—sailing. With more than 400 miles of coastline, Rhode Island, the smallest state in the Union, has more than 100 fresh water and salt water beaches. 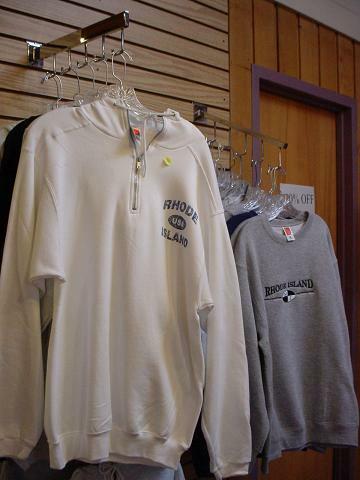 Known as the "sailing capital" of the world, Rhode Island was home to the America's Cup for more than 50 years. Narragansett Bay is crucial to the architecture of Rhode Island. 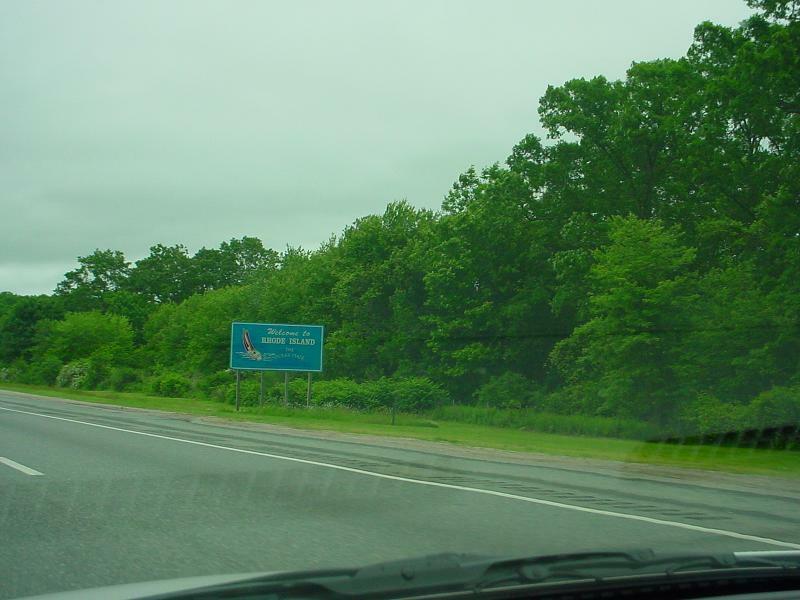 An inlet of the Atlantic Ocean, extending into eastern Rhode Island, the Bay receives four major rivers, and has several islands.